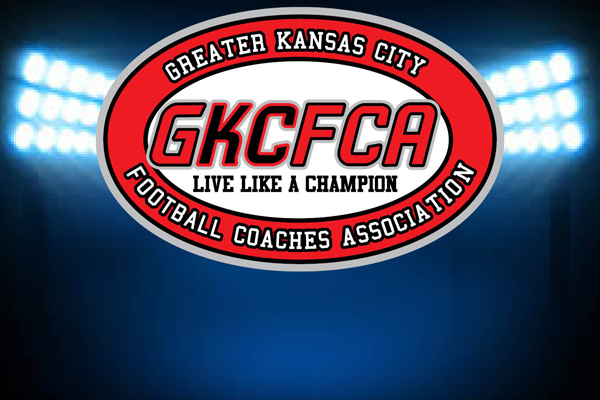 The third Greater Kansas City Football Coaches Association clinic of 2018 is set with members of the University of Nebraska staff as the featured speakers. The March clinic is the third of four held by the GKCFCA each month of the year ending in April. The March clinic will be held Wednesday March 14 at Central State Beverage Company at 14220 Wyandotte St in Kansas City Mo. The clinic starts at 6:30 p.m. and dinner will be provided.